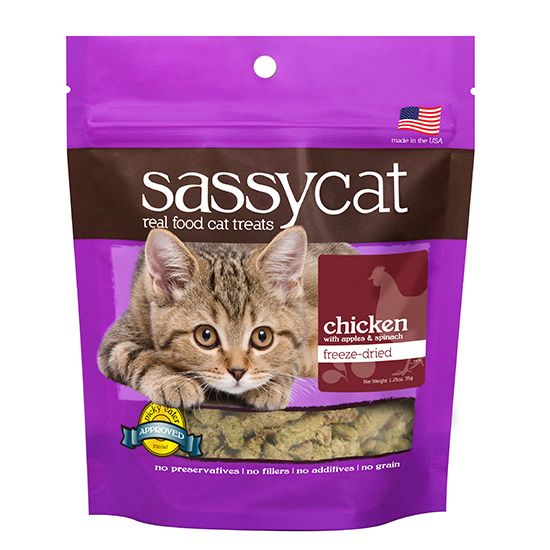 Made with no grain, no fillers, & no artificial preservatives, Sassy Cat treats help cats live naturally. With 100% USA-sourced ingredients, our treats were developed with the carnivore in mind. Using simple, whole ingredients, you can reward your kitty with a treat that’s actually good for her. Just because its a “treat” doesn’t mean it can’t be healthy! 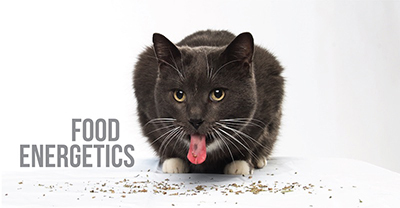 Our freeze-dried cat treats range from just one to four whole food ingredients, closely following the recommended food pyramid for cats: lots of protein, some fruits and veggies, and no grains. Plus, it’s all USA-sourced! We only use clean proteins from the states in our treats: beef from Wisconsin, duck from Indiana, Salmon from Alaska... It's important to us that our ingredients are fresh. We use meats that are human-grade, and always keeps a close eye on the quality of ingredients that come through our doors. And just because they're only a small portion of our treat recipes doesn't mean we don't put the same effort in for the quality of our fruits and veggies! 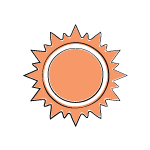 We get our produce from grocery-grade suppliers and is kept cool and fresh until its ready to be used. 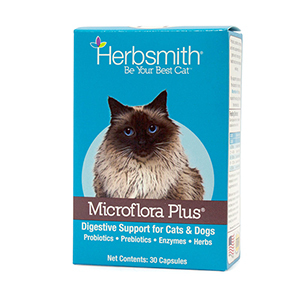 At Herbsmith, we know that everything you feed your cat affects their body. 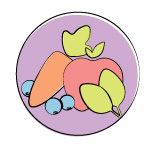 Every food has energetics that can influence the way the body functions – positively or negatively. 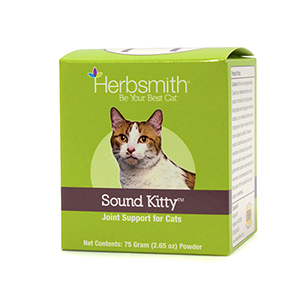 Herbsmith has searched high and low for the best ingredients possible to cater to what your cat’s body really needs. The older “cold” animal that needs joint support should be fed “warming” foods like chicken or turkey. The allergic or high-arousal “hot” animal should be fed “cooling” foods like duck and rabbit. 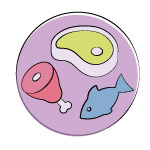 The well-balanced animal should be fed “neutral” foods like beef or salmon. 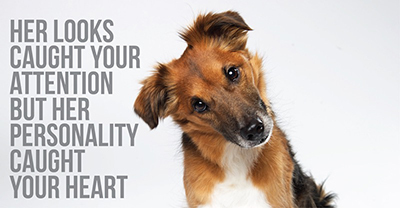 Give your pets healthy treats that do good things for their bodies, and see them smile! 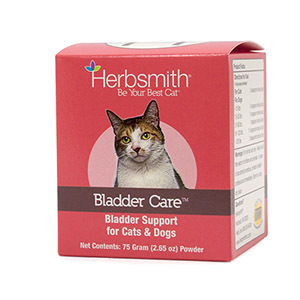 Support for a healthy urinary tract and overall bladder health in your cat. Like humans, animals each have their own unique personalities. As any multi-pet owner would tell you, each of their animal’s act and react very differently from each other. At Herbsmith, we're strong believers that food is medicine. 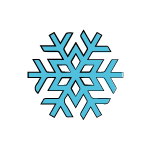 Some foods have cooling properties, while others are warming, and some fall right in the middle. 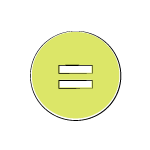 If you’re just hearing about our company, we have a few recommendations to get you started. 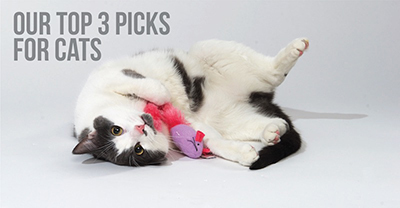 Here are our top 3 picks for cat parents. Still Have Questions About Sassy Cat Treats? Still Have Questions About Sassy Cat?